Integrity Week is composed of a series of events where various University departments conduct activities that highlight the importance of integrity in every aspect of our lives. As one of our University's core values (R.I.S.E. 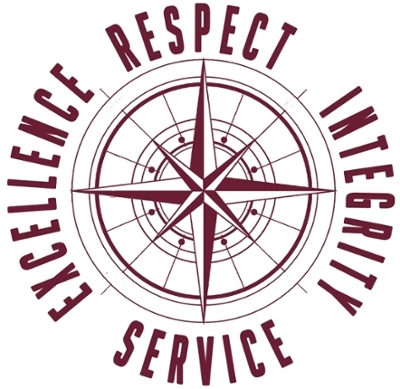 ), living with INTEGRITY is promoted as a lifestyle at TAMIU. Attend 3 events and receive a FREE t-shirt! Integrity Week 2019 coming soon! Learn about integrity. Integrity is an important trait every individual should practice in every part of their life, at home, school, or at work. Different TAMIU departments will host events around campus that will inform and highlight the importance of personal, academic, professional integrity. Gain valuable resources. There are several resources related to academic and professional integrity throughout campus that many students are not aware of. Every student will have access to learn about these available resources at each event table and session. Learn from professionals. On campus, faculty and professionals will host different university events and sessions that will inform students on the topic integrity. Become an Honor Council member! It is the mission of the TAMIU Honor Council to serve as a centralized system established to respond fairly to academic violations of the TAMIU Honor Code.